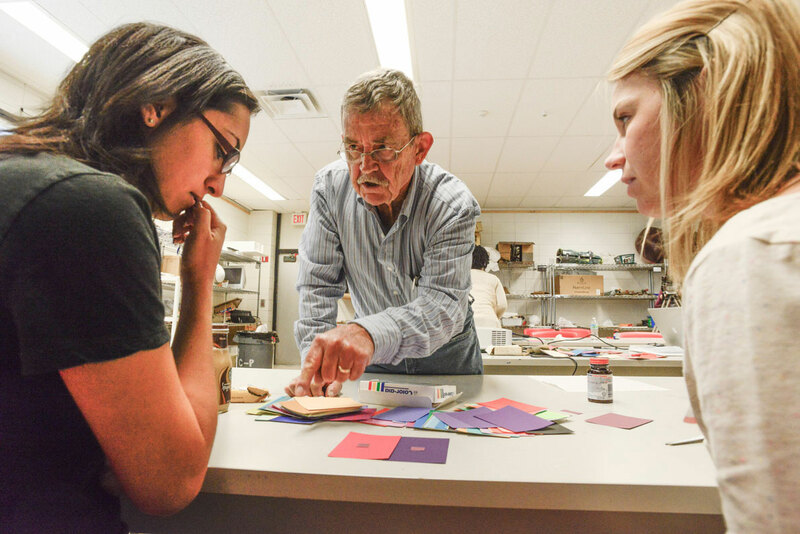 USF Health and The Institute for Research in Art have partnered to develop arts-based inter-professional education programming designed for graduate students in medicine, nursing, public and world health, pharmacy and physical therapy and training. Research shows that training health practitioners in arts skills improves visual observation, critical thinking, and communication skill. The Art of Attending Workshops provide active, hands on experience to engage inter-professional groups in key concepts through arts processes. 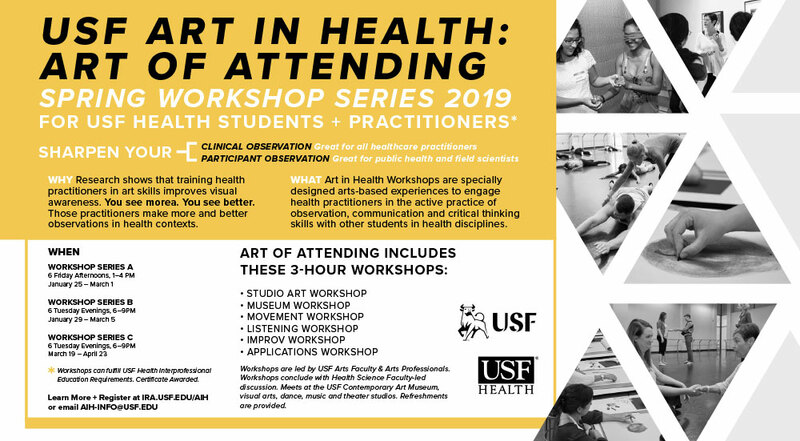 The series of six 3-hour workshops are led USF Arts faculty and Arts professionals and provide practice in close observation and multi-modal attending, inter-professional communication, critical thinking skills, heightened awareness and reflection. Each session concludes in end-cap discussion facilitated by a USF Health faculty member. The series includes: Studio Art Workshop, Museum Workshop, Movement Workshop, Listening Workshop, Improv Workshop and a culminating Applications Workshop. Sessions are conducted at the USF Contemporary Art Museum and in campus arts, dance, music and theater studios. Students participating in Studio Art Workshop. 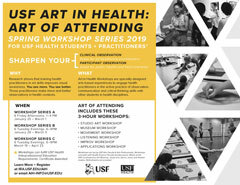 Art In Health @ USF was established in Fall 2012 as a partnership between the USF Contemporary Art Museum and USF Health to develop arts-based observation training for USF Health graduate students. The program drew inspiration from existing arts-and-medicine initiatives at Harvard University, Yale University, the University of Miami and other institutions and has developed into a multi-modal series that integrates arts based components in museum, visual studio, movement and listening. The USF Art of Attending Model was initially the subject of a three-year pilot study assessing student outcomes and learning. Assessment and development is ongoing. Leslie Elsasser (Museum) Curator of Education at the Contemporary Art Museum, USF where she develops and facilitates interdisciplinary educational programs and events. Previously she worked as Visiting Professor at Ringling College of Art and Design, Educator at University of South Florida and University of Tampa creating and teaching studio art, design and non-western art history courses. Elsasser’s scholarly work concentrates on Indian Mughal Miniature Painting and she was the recipient of a Fulbright Fellowship to India 2003, artist in residence at Sanskriti 2003, 2005, and UCross 2012. Elsasser holds a BA in Art and Design from Rhode Island School of Design, an MA in Fine Art from the University of South Florida, and is a candidate for an MA in Art History from the University of South Florida. Dan Granke, MFA, is a director, fight director, and movement specialist. He is a faculty member in the USF School of Theater and Dance where he teaches acting, mask work, and combat. His fight direction has appeared at The Public, Asolo Repertory Theatre, Florida Studio Theatre, Westcoast Black Theatre Troupe, American Stage, Urbanite Theatre, Tampa Shakespeare Festival, Stageworks, Jobsite Theatre, The Studio at 620, St Petersburg Opera, and Unto These Hills outdoor drama. He is a Certified Teacher of Stage Combat with the Society of American Fight Directors. His directing work has appeared at TRT2, Tampa Shakespeare Festival, and Theatre USF. Bruce Marsh (Studio Art) is a Professor Emeritus with the USF School of Art and Art History and a painter pursuing a career involving representational painting. He has exhibited widely and produced a number of large-scale public art projects. During the past five years, he has been deeply involved in the development and operation of the new Firehouse Cultural Center in Ruskin, Florida. His painting, teaching, and community activities have been motivated by his interest in perception, communication and representation, and by his faith in the unlimited possibilities of the human mind and spirit. Visit brucemarsh.wordpress.com to view recent paintings by Bruce Marsh. Paul Reller (Listening), Associate Professor of Music, is a part of the Composition Department and serves as Director of USF's SYCOM (Systems Complex for the Recording and Performing Arts) Electronic Music Studio. Reller teaches electronic music, acoustic composition, and the History of Blues and Rock Music. 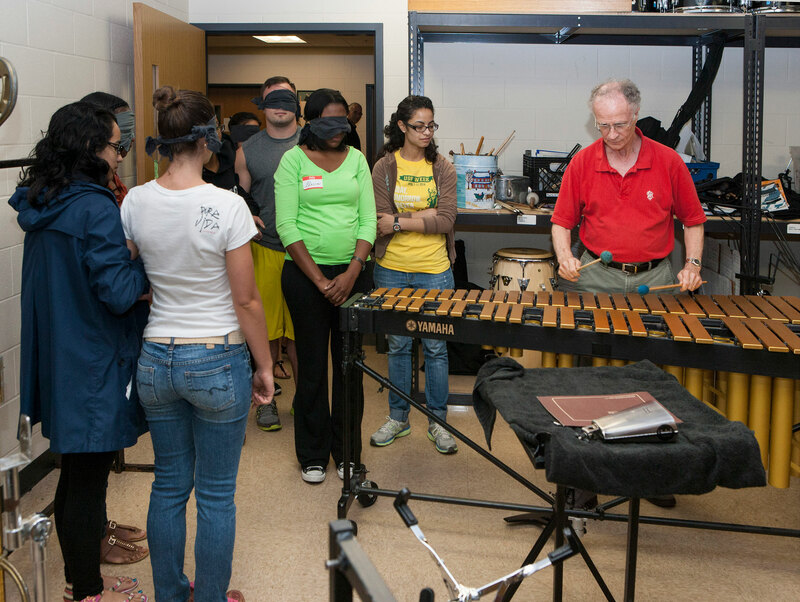 Reller helped create the Bonk Festival of New Music, and his work has been performed at the Festival by Margaret Lancaster, Conrad Harris, Hilton Jones, and the USF Percussion Ensemble. Reller received a BM from the University of Minnesota and a Masters at the Eastman School of Music. 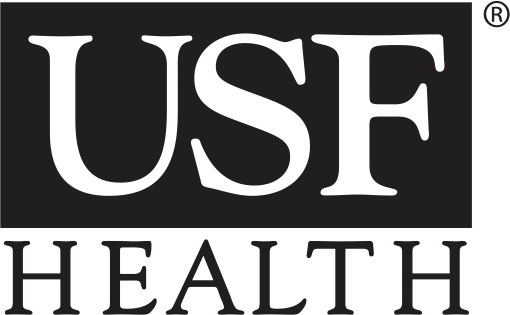 USF Health faculty facilitators include Dr. Brian Knox, Morsani College of Medicine, Dr. Cheryl Zambroski, College of Nursing, and Dr. Aurora Sanchez-Anguiano, College of Public Health. “The most important skills relate to leadership, especially the role of moderating in the art workshop. Other skills include abstract thinking, teamwork, appreciating the thoughts and views of other people."